Every women in the World wants to look fabuluos. To be as great as possible in their everyday life so that we as a women will become more confident in everything that we do. 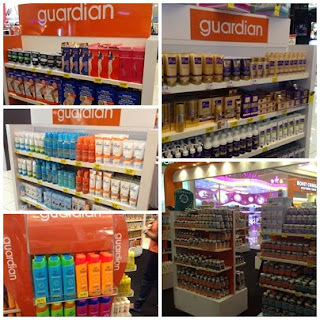 The highly anticipated Great Guardian Makeover is back ! Theme Beauty in Action this year, the two-day event empowering women with tips and tools to look good and keep healthy while on-the-go, kicked off with a buzz in Nu Sentral last weekend. 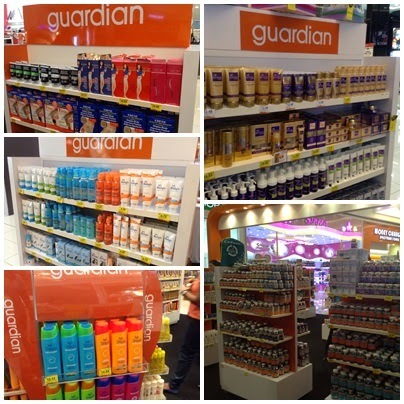 The event, now in it's 8th year, was conceptualised by Guardian Malaysia, a leading pharmacy, health and beauty retailer, to give recognition to modern women and the active lifestyles they lead. Mr Ricky Soon said "Indeed Women have played many roles since the beginning of civilisation. With modernisation and globalisation, this is multi-tasking juggle is ever more apparent and ever more challenging." "Women of all walks of life can take charge of their own life own health and beauty needs despite their multiple roles and hectic schedules. 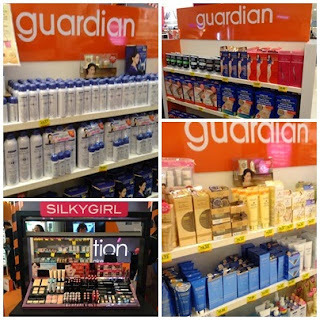 Therefore, we have enlisted the assistance of health and beauty specialists to share tips for women to look fabulous while staying on-the-go," he added. As the leading pharmacy, health and beauty retailer, Guardian has taken on the role of encouraging not just women, but the community in general, and its customers in particular, to lead a healthy and active lifestyle. More than a thousand of tickets have been sold for this two-day event. The overwhelming response tells that women are increasingly seeing the value in looking great while staying active. Make-up trends, hairdos and women's lifestyle needs have changed over the years. With the participation, enthusiasm and excitement has remained a constant that motivate them to become bigger and better things year on year. 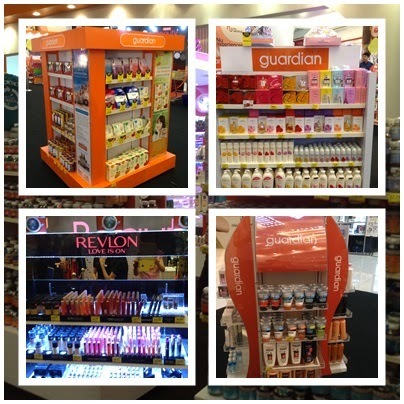 Open to anyone with a ticket that comes with the purchase of RM10 of any participating brand. 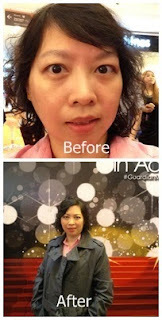 Guardian's Beauty in Action offers a complete makeover, consisting of make-up by MakeUP Puzzle and hair styling by A Cut Above. Once done, participants can further enjoy a professional photography session to capture their best pose! Did I look pretty with my new look now ? For more information, please visit Guardian's WEBSITE and FACEBOOK. hehe.. you look like FBI agent. u look good after the makeover! nice! yes agree with you, you will look extra 'radiant' with the elevated self confidence! Makeup does make woman look even more charming. wow so nice to get makeover and free lipsticks on that day :P must be really fun there! Wouldn't it be great if Guardian could host this event in Ipoh as well. I would be there in a heartbeat! Makeovers are always awesome hehe. Who doesn't feel good after a makeover? Hehe. Looking good there! I love the makeover and the hair do! I missed it this year, hope I can join it next year! I love make overs and professional make ups. Feel so pampered and so glamour after that. the make overs look good. can see many friends at the same event too. looking fabulous Jane! :) .. happy to see watsons coming out with multiple events , more power to women everywhere. I was there too, I like my hairdo and makeup too. you look very pretty after make up!!! Why didn't I know this earlier? T_T I want free lipstick and it's Revlon some more. I love their lipstick. Your hair looks nice. But you wear jacket looks like "Detective" for the Beauty In Action! :D Cute!